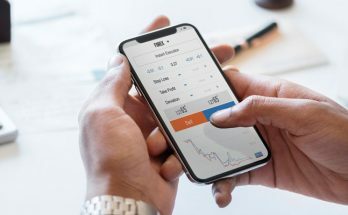 Companies claim that adopting user experience research as part of their process to achieve innovation puts consumers in the heart of the process, yet many of them fail to achieve this goal and end up with a product full of unused or even frustrating features. 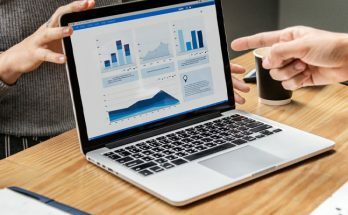 While user experience research tends to implement both quantitative and qualitative methods to build a clear understanding about consumers, a gap is created between how consumers see the product and how the production team sees the user experience. This is because UX researchers act like a middleman in the process, and user feelings and ideas are delivered to the production team in the form of data. Therefore, direct communication between the production team and consumers needs to be adopted as part of the product development process. 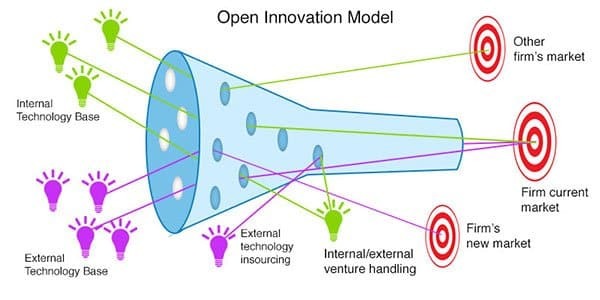 The open innovation model was introduced by Dr. Henry Chesbrough, Executive Director at the Center for Open Innovation, Haas School of Business, in his book Open Innovation: The New Imperative for Creating and Profiting from Technology. Since then, a new paradigm has been introduced as companies become more open to using external resources in addition to internal resources in order to achieve innovation success. While the traditional closed innovation model limits the creation of ideas to only the internal team, open innovation benefits from external ideas that can be shared by the company partners, local distributors, and consumers. The adoption of external ideas—also known as co-creation—can efficiently bridge the gap between the production team and consumers not only to find new ideas, but also to develop the existing products as part of an incremental innovation process. The co-creation process is defined by Prof. Thorsten and his colleagues at London Research and Consulting group, an emanation from the London School of Economics and Political science, as “an active, creative and social process, based on collaboration between producers and users, that is initiated by the firm to generate value for customers.” This value varies based on the target strategy behind adopting the co-creation model, such as improving the acquisition of deep understanding to the user experience or achieving disruptive innovation. The co-creation process aims to bring consumers and the production team together in a direct communication process. This tends to unleash the overall creative potential of the team, which subsequently improves both individual and organization experience. The co-creation process is a multichannel process the involves designers, researchers, business stakeholders, and consumers. The communication can occur either physically or online. 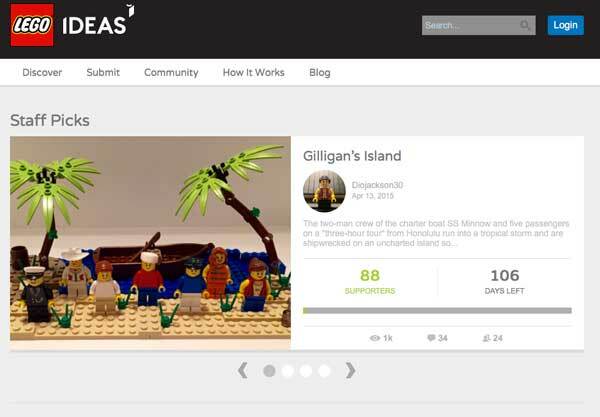 For example, Lego Ideas is a platform that allows Lego users to create their own set ideas and share them online. Other users contribute by voting and commenting on sets. High-rated set ideas can be developed by Lego Group with a small percentage of net revenue given to the original creator. 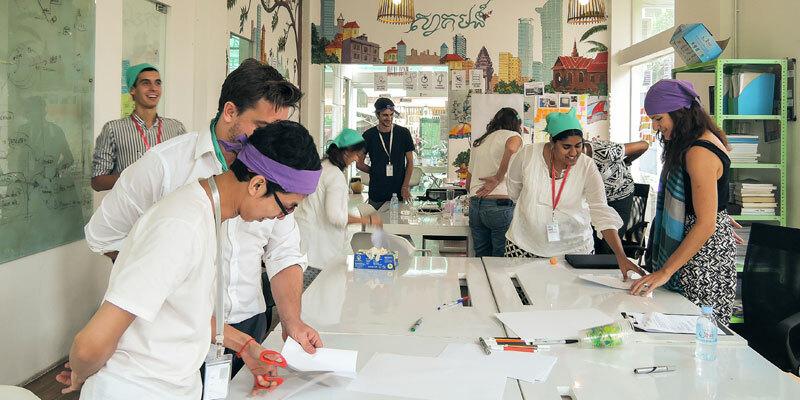 Why Should Companies Adopt Co-creation? The co-creation process is one of the most powerful tools of open innovation, as it is considered one of the key differences between it and the closed innovation model. Below are some of the benefits of applying this model. These benefits reflect on both business value and building a user-centered design process. Contribute to building a clear understanding to the consumer experience and learning about their impressions and feedback toward current or future products. Improve the creative potential of the organization. Instead of sole dependence on internal resources to create ideas, the co-creation process tends to explore ideas contributed and shared by consumers themselves, which increases the potential for achieving innovation. Reduce the innovation risk. One of the challenges that halts companies from adopting innovation is the high risk profile for innovative projects. As there is a positive correlation between risk and profit, companies prefer to avoid risk by choosing to stick with existing, tested products. Co-creation process aims to find ideas from the consumers themselves, which is expected to reflect their needs. Hence, the newly created product is already developed to meet specific consumer needs, and subsequently, there is a low risk of pushing it to the new product development process (NPD). Improve both incremental and disruptive innovation process. Consumers’ ideas can be used to develop new products or improve existing products that reflect the innovation capacity of the organization. Consumers can brainstorm improvements for an existing product in a way that meets their actual physical and emotional needs. Accelerate the time required to push new products to the market or improve existing ones. Instead of just depending on marketing or user experience research, the team builds a base of the existing consumer segment and receives feedback directly from them, which improves the chances to push these ideas directly to the production stage. In addition to Lego, other companies tend to adopt co-creation in order to develop new products or improve existing products and services. 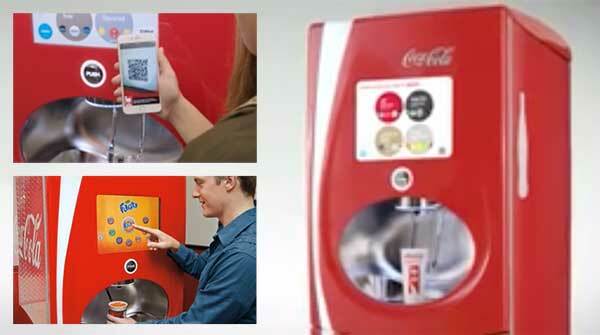 In Coca-Cola, the new generation of the fountain dispenser machine offers 100 products, giving the chance for any flavor mix, as well as creating new flavors. The mobile app lets consumers save their favorite flavor mix, which can be sent to any Freestyle machine, so the machine knows their flavor combination. Consumer favorites are saved as part of the user database, where Coca-Cola can use them as insight about the product and learn more about new flavors created by consumers in the meantime. Another example is Microsoft, where they work with consumers in a co-creation model to produce a better and more engaging advertisement experience. Both consumers, researchers, and advertisers work together in order to learn how different brands should improve their advertising messages. In the field of sustainability, General Electric used the co-creation model that included consumers, GE, and governmental officials to find a solution that enabled them to extract Alberta’s heavy oil in an environmentally friend and low-cost way. The newly developed water filtration system also reduced the water consumption. Evaluate the organization structure and whether it is ready to use co-creation in existing and future projects. Clear understanding to the current problems and how co-creation will contribute to solving them. Build a team of the stakeholders involved in the process. This may include development team, business stockholders, and consumers. Plan for a co-creation session or a number of sessions. The co-creation may also be developing a platform or application, such as Lego Ideas or Coca-Cola’s Freestyle dispenser app. Build an action plan based on the results of the meeting or the information collected for the co-creation platform. The co-creation process is part of the open innovation model that tends to use external ideas in addition to internal ideas to improve the innovation capacity of companies. Co-creation process aims to build a direct line of communication between all the stakeholders involved in the product development and consumers in order to achieve innovation and build a clear understanding of user experience. Co-creation also contributes to reducing innovation risk and accelerates the development of new products or the improvement of existing ones. While many companies, including Lego, Microsoft, General Electric, FedEx, and others, adopt the co-creation process, it is important to understand the requirement of conducting a successful process, including evaluating the organization position, exploring the existing problems, building a co-creation team, planning for successful meetings, and taking actions based on these meeting decisions.